The memorial service honoring the life of Mrs. Maeisha Simoneaux will be held on Sunday, January 20, 2019 at 5:00 p.m. at the H.L. Lars Building, 1431 Russell Road with Elder Angela Oliver officiating. 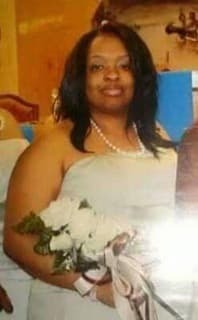 Mrs. Simoneaux was born December 17, 1978 and departed this life on January 9, 2019.